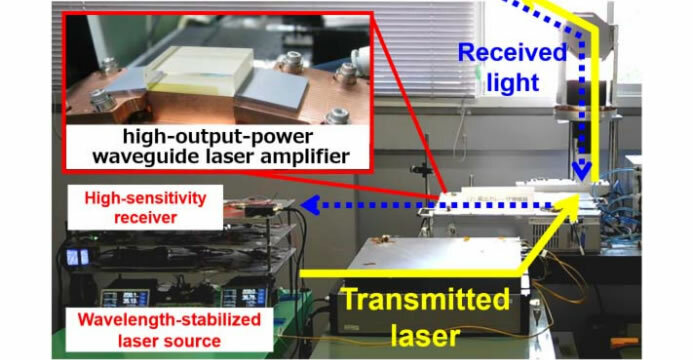 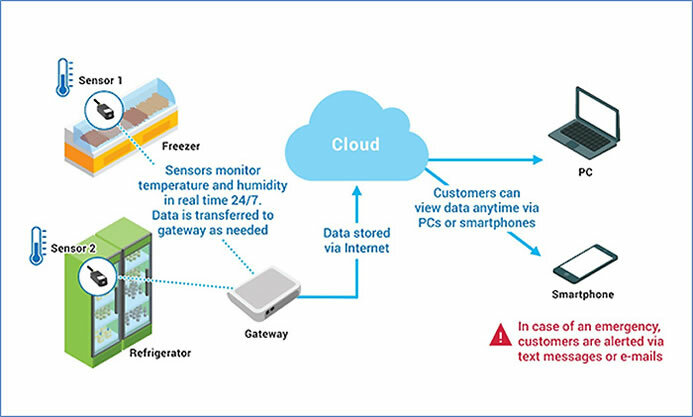 Mitsubishi Electric announced today that it has developed a unique dot forming technology that realizes high-precision shaping by combining laser, computer numerical control (CNC) and computer aided manufacturing CAM technologies in 3D..
Samsung announced the launch of a new notebook PC called Flash in Seoul, South Korea. 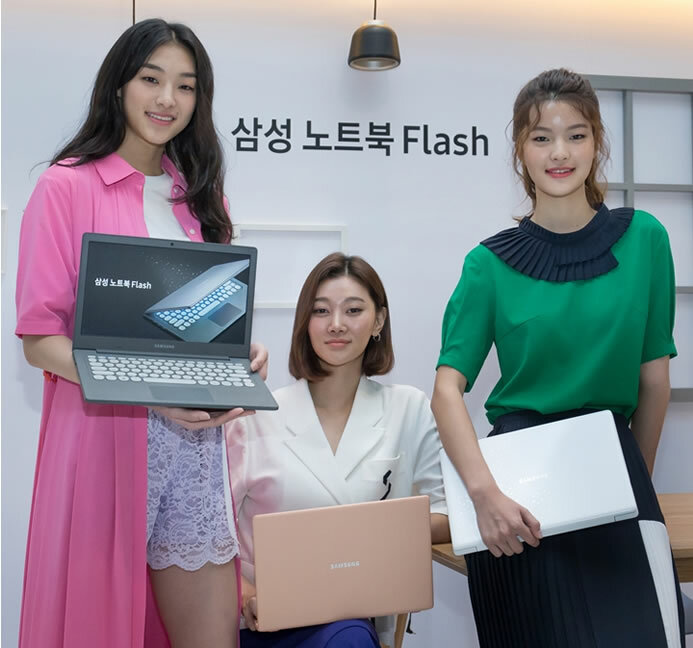 Samsung aims to attract millennial consumers with Flash notebook. 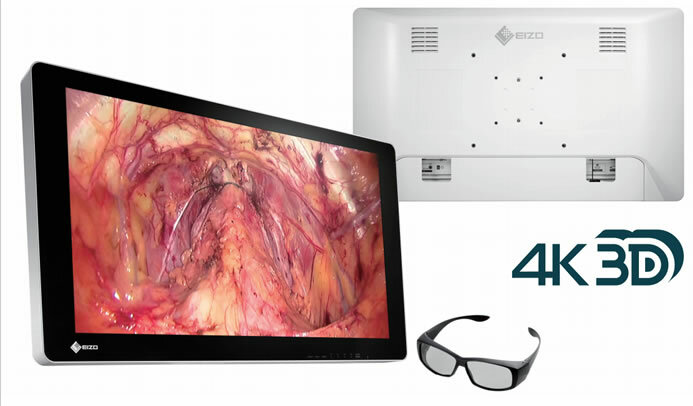 To appeal to more millennial consumers, Samsung Korea..
EIZO today announced the release of its first 31.1-inch 4K UHD (3840 x 2160 pixels) widescreen surgical monitor – CuratOR EX3141-3D, with 3D display to help improve the accuracy and reduce the..